Galway City is a Pilot City of Agenda 21 for culture and takes part in the European Pilot City programme 2015-2017. Galway City Community Network is one of the members of the stakeholders group and recently participated in a two-day workshop. 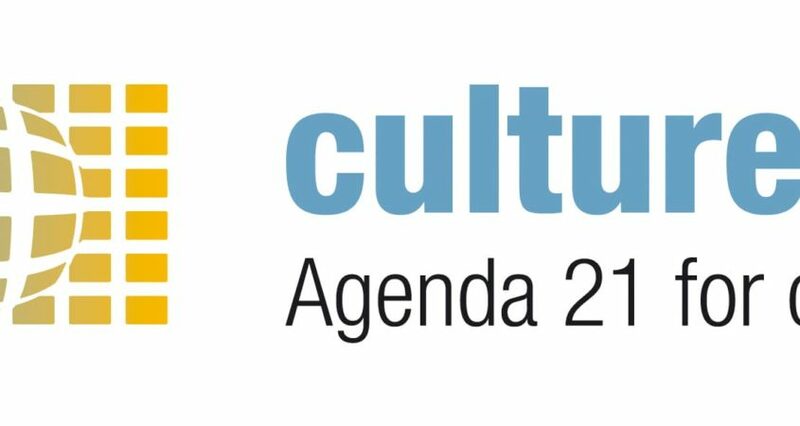 The Cultural Strategy is seen as the strategy to achieve the ambition of the Culture 21 initiative.